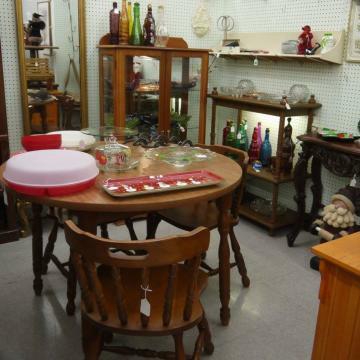 For lovers of antiques and other unique treasures, Village Antiques is the perfect place for you! With two locations, we always have a boundless collection of shabby chic to antiques, home decor, traditional to trendy, vintage, and mid-century modern items. Each store is all on one level, climate controlled environment with plenty of parking. So stop on by today. We so look forward to doing business with you. Have you been to our Bargain Hunters Stores? Click here to check us out!